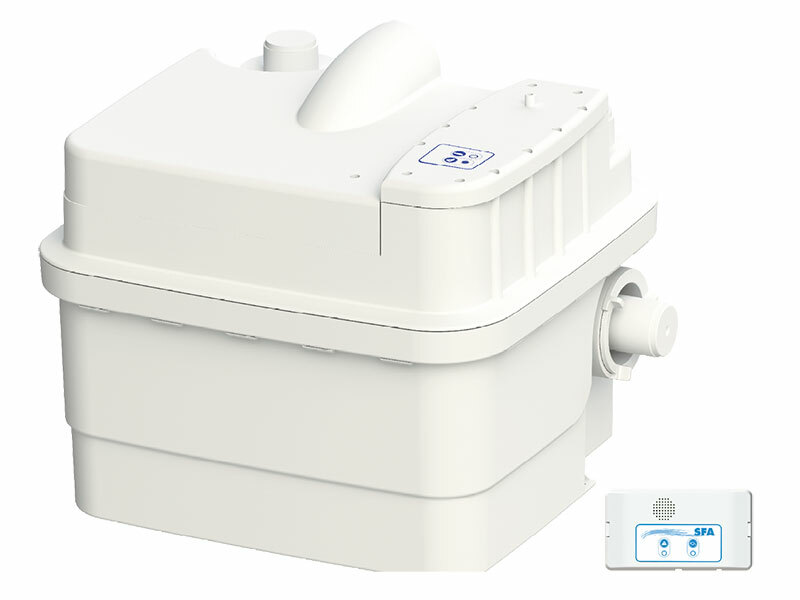 The Sanicubic 1 is a twin motor macerator and pump engineered to handle discharge of waste from one or two WC’s and waste water from multiple other appliances. 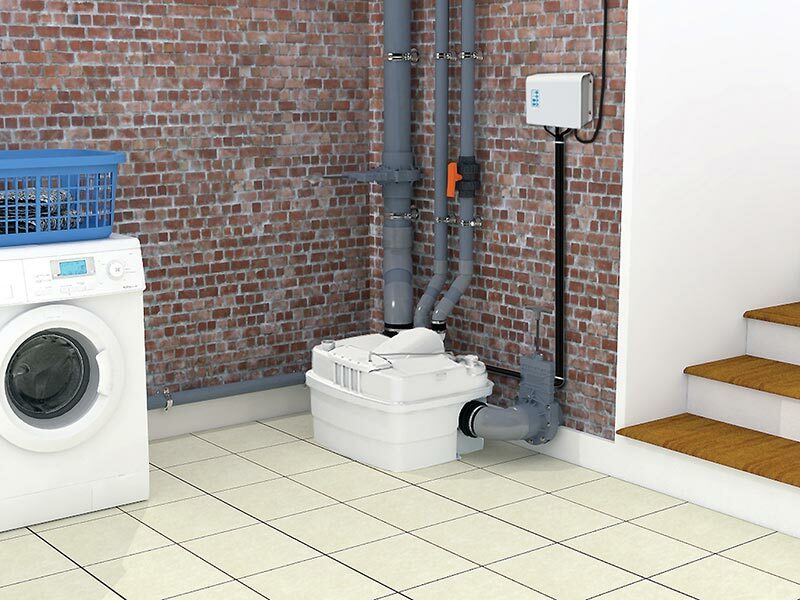 It is ideal for use in larger domestic applications and also in busy business environments. 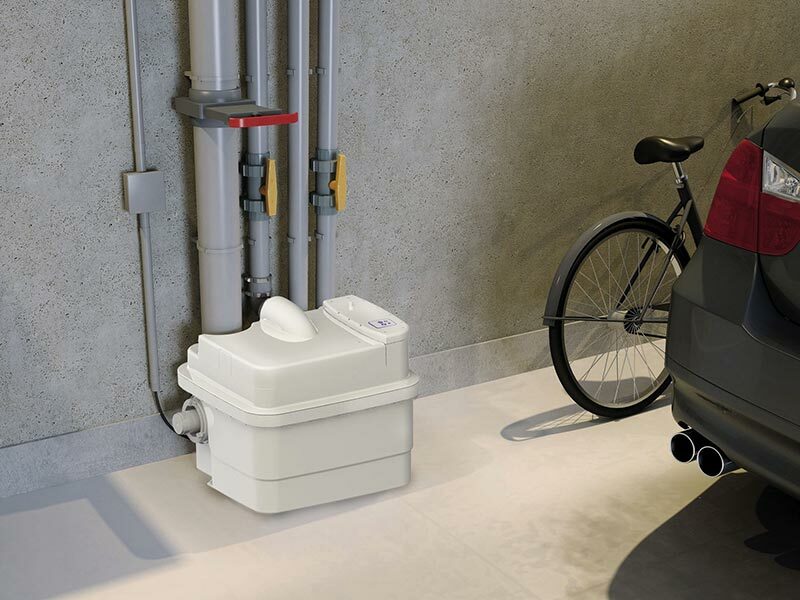 The SANIFLO Sanicubic 1 is a twin motor macerator and pump engineered to handle discharge of waste from one or two WC’s and waste water from multiple other appliances. It is ideal for use in larger domestic applications and also in busy business environments such as shops, restaurants, pubs & hotels. Sanicubic 1 both pumps are fitted with high-performance macerators, which normally operate alternately. Both run at the same time in instances of excessive inflow, while if one pump becomes faulty, the other takes over to ensure consistent operation. The Sanicubic 1 also features an inbuilt dual alarm system. 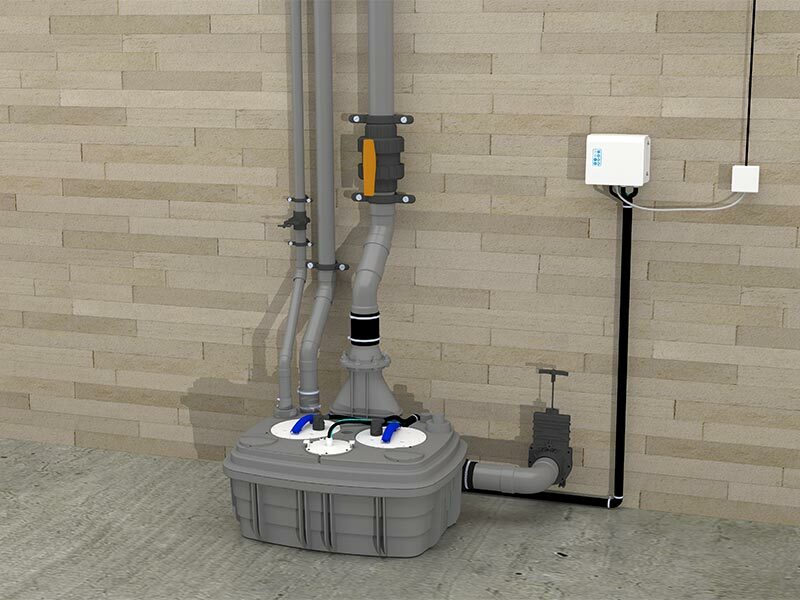 Please note, isolation valves must be fitted to inlet and discharge pipework for maintenance purposes. 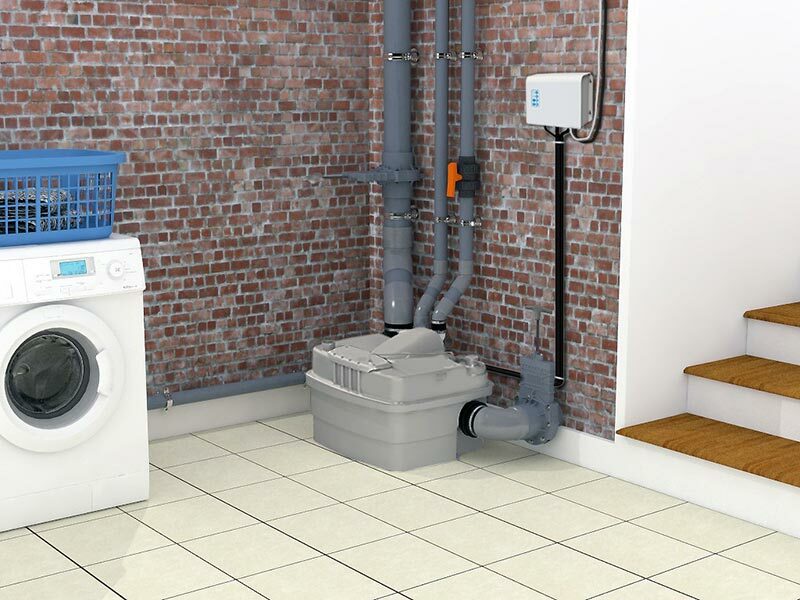 The Sanicubic 1 along with all of our Saniflo Systems and Kinedo Shower and Bath Solutions can be bought online with the reassurance of dealing with Ireland’s official Saniflo and Kinedo agent.